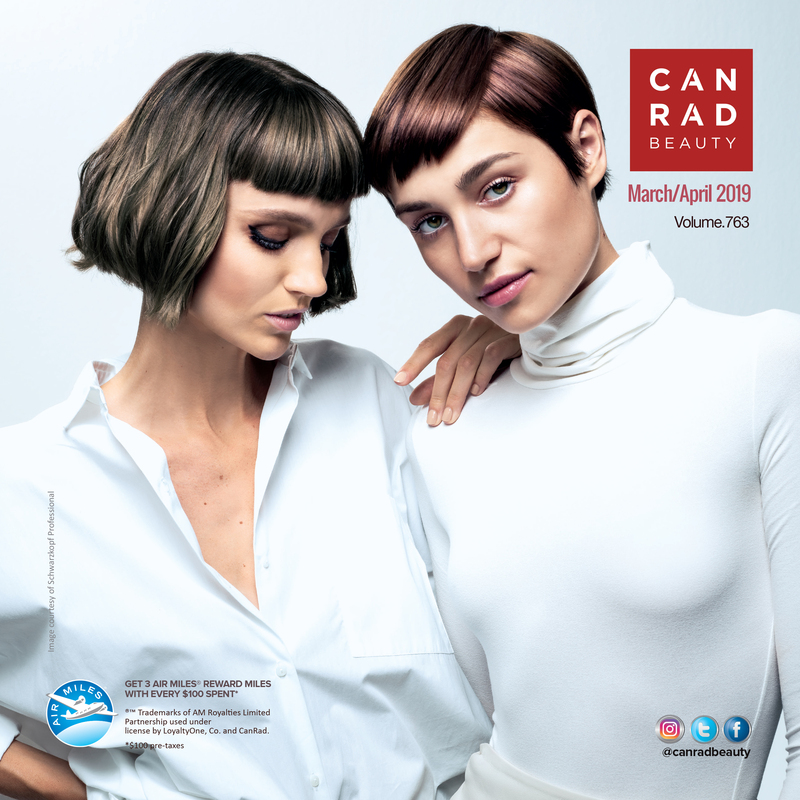 For the new CanRad Beauty website and Get 20 AIR MILES® Bonus Miles on your first online order! ®™ Trademarks of AM Royalties Limited Partnership used under license by LoyaltyOne, Co. and CanRad. Not all products available in all areas, and may differ by Province.